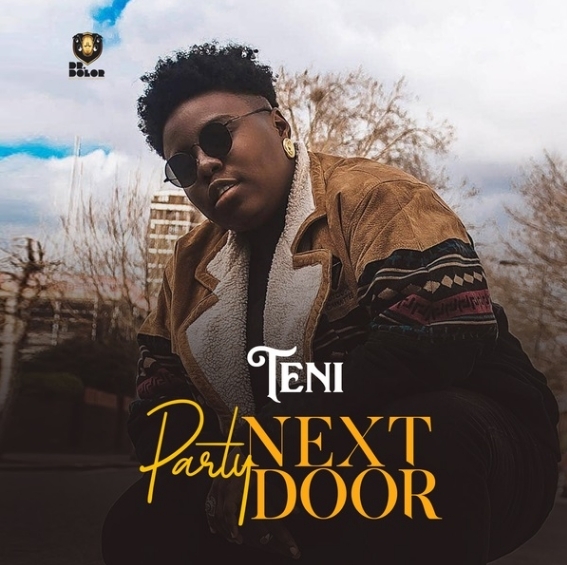 Teni – Party Next Door – Dr Dolor Entertainment singer, Teni shines on as she releases her debut single of the year titled “Party Next Door“. The new entry from Teni Makanaki, ‘Party Next Door’ had production assistance from regular suspect, Jaysynths Beatz. The song is more likely to become an instant radio favourite in few hours. On the heels of her chart dominating single ‘Uyo Meyo‘, Teni has proved to be one of the female artiste who has taken the industry by storm. While on her US music tour, Teni was recently headlined for this year’s The Ends Festival coming up next month, she will perform alongside other African stars like Wizkid, Wande Coal, Maleek Berry, Kojo Funds and others. Mixed and mastered by renowned sound engineer, MillaMix.